While all eyes are on Adelaide for the next World Routes in 2019, Milan is already preparing for its time in the spotlight a year later. In July it was confirmed that SEA, the group responsible for managing Milano Malpensa and Milano Linate airports, had won the bid for World Routes 2020 on behalf of the Italian city and the Lombardy region. Speaking to Routesonline, Alan Christian Rizzi, the undersecretary to the presidency with responsibility for relations with international delegations at Regione Lombardia, outlined the significance of attracting international events to Milan. The six-month Expo 2015 attracted about 22 million visitors and provided an economic boost of approximately €10bn for Italy. Although World Routes 2020 will be a much shorter affair at three days, Rizzi said that the long-term economic could be just as impressive. 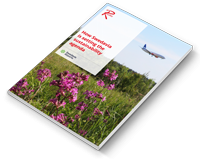 “We hope it will help us to fulfil our ambitions for passenger and cargo growth,” he said. “Milan Malpensa Italy’s busiest cargo airport, while 25 percent of passengers arriving in Italy last year did so at one of Lombardy’s four airports (Malpensa, Bergamo, Linate and Brescia). 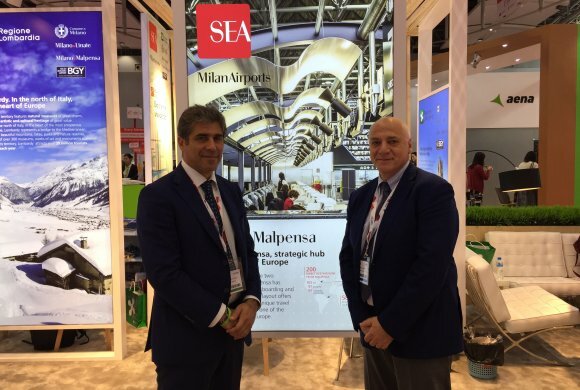 Malpensa and Linate, the two airports managed by SEA, last year handled more than 31.5 million passengers and together offer links to about 200 destinations across the world. A total of 22 million passengers passed through Malpensa alone, marking its best performance in a decade. The airport also handled 577,000 tonnes of cargo in 2017, representing 54 percent of Italy’s total air cargo traffic. Work is underway to increase its annual capacity from 600,000 tonnes to more than 1 million. Capobianco added that Milan put the wheels in motion to host World Routes in Chengdu two years ago. “There were people arriving from everywhere in the world to a city that was relatively unknown to people outside of China,” he explained. “We realised it was a great opportunity to bring those people to Milan and showcase the region. Stakeholders including SEA, Ministero delle Infrastrutture e dei Trasporti, Regione Lombardia, Comune di Milano and Fiera Milano Congressi will be involved in hosting the 26th annual World Routes forum.